I’m thrilled to offer an exciting travel opportunity for all of Germanna and our community, with the blessings of the International Committee. In May of 2016, we will travel to London and explore Shakespeare’s historic and modern impact, visiting the recreated Globe Theater for an extensive tour and live play, as well as the Tower of London (Richard III) and Hampton Court (Henry VIII), along with the British Museum and National Gallery. 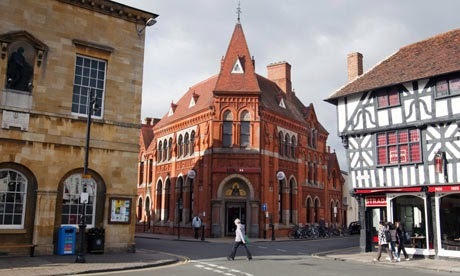 We will travel out to Stratford-upon-Avon and visit his birthplace and resting place, with another play at the Royal Shakespeare Company there. Our tour will also include contemporary London, with views from the London Eye, as well as pub fare, fish n’chips, and a proper curry! The trip dates are May 19-26. I have been teaching the works of William Shakespeare via our ENG279: Film and Literature course, as well as in ENG251: World Literature and HUM111: Great Books for many years, and my students find these classes transformative in understanding Shakespeare’s dynamic role in our culture. I will be your academic guide, and promise to bring my expertise (MLitt in Shakespeare Studies, St Andrews University, Scotland) and experience (ten years of teaching) to benefit all. I will be offering these courses over the next three semesters before the trip, and will also hold fun and informative pre-trip events for everyone signed up. Our experienced travel company Explorica is offering a substantial discount if you sign up by December 18, with a minimum deposit of $15., and they have an automatic monthly payment plan. The cost will be around $3300.00 for those signing up early, including air fare, transfers, hotels, tours, and meals. With 20-some months to pay for the trip, this can both a worthy goal and affordable educational investment. Please tell your students and family about this trip, or invite me to pitch it to your class! Simply keeping a roof over their heads is an accomplishment for teens aging out of the foster care system. 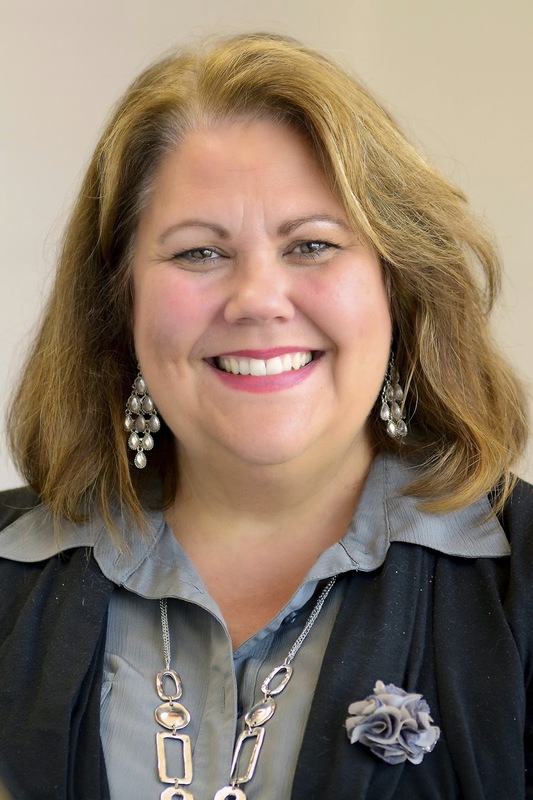 “A lot of our foster youth here in Virginia have become homeless,” said Jennifer Lawrence, a Student Success Coach at Germanna Community College who heads up the Great Expectations program at GCC. Jennifer Lawrence talks with Great Expectations students at holiday event. Great Expectations is a statewide program that helps foster care youth who are aging out of the system make the transition to college and employment. As of Jan. 2010, Virginia had approximately 6,000 children in foster care. Of these, 53% are teenagers. Nationally, of those who have recently aged out of the system, over 25% will be incarcerated in the first 2 years after leaving the system. Over 54 percent will be homeless or unstably housed. Only 20 percent of those 19 or older will take advantage of the educational programs available to them. Only 58 percent will earn a high school degree by age 19, compared with 87 percent nationally. Less than 2 percent will earn a college degree, compared with 28 percent of the general population. During a recent holiday party and celebration of Great Expectation students’ achievements, Lawrence had the students stand up and talk about what they’ve accomplished. · A number had maintained grade point averages approaching 4.0. · One did so while learning to manage a chronic illness while continuing in school and working. · One had become an officer in the community college honorary society Phi Theta Kappa. · One had begun a home health care job. · One had been certified as an emergency medical technician and firefighter. · One is doing volunteer work at his church. · One had earned her cosmetology license worked at two jobs while going to school, saved her money and bought a used car. Germanna Community College has launched a Student Success Coach Program. The coaches stay with students all the way through their time at Germanna, giving them the help they need to succeed in college and in life. Alexander works with students at GCC's Fredericksburg Area Campus in Spotsylvania. I'm from London, Ontario Canada. I now live in Fredericksburg. · Where did you go to high school and college and what degrees do you have? I went to high school in London, Ontario Canada and then attended two years at Fanshawe College in London, Ontario, where I obtained a Medical Administration diploma. In 2000 I married a Marine and moved to a place I had never even heard of, Beaufort, S.C. I started working at The University of South Carolina as a program specialist with a trio program. I started taking courses toward my Bachelor’s Degree. After my husband retired, he started a second career in D.C. and we moved to Fredericksburg in 2004. I started taking more courses at Germanna. After 8 years of assisting students and encouraging them to obtain their education, I decided to resign my position to do the same. I graduated in May 2014 with my B.S. in Business and Psychology from Liberty University. I'm deciding on which program I will take toward my master’s. · How long have you worked at Germanna? I worked here from 2004 to 2012 in Tutoring Services; I came back to work at GCC Locust Grove Campus Counseling from February to June, 2014. I started back on September as a Student Success Coach. 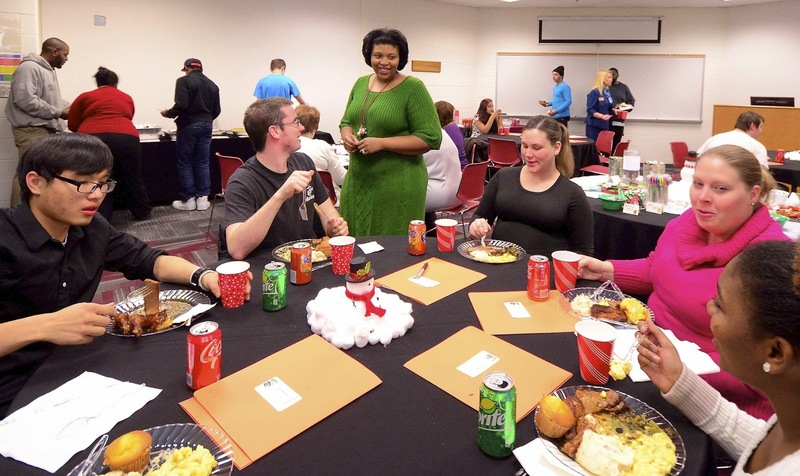 · What do you like about working at Germanna? About being a Student Success Coach? I love that Germanna employees are so committed to the academic success of each and every student! It is wonderful to be part of an environment in which we are all working together with the same purpose. Being a Student Success Coach allows me to spend much more time with students. I had always felt when I was in tutoring, that sometimes it isn’t the material of the class the student struggles with. I saw students struggling with confidence. They didn’t have someone telling them they could do this. They didn’t have someone cheering them on. Now I get to actually do this with students, and I couldn’t be happier. · What’s the biggest challenge you face in your job? So far, the only challenge has been getting students to make initial contact. Once they do and I can explain what my role is in their academics, they are thrilled. · What’s your advice for Germanna students? Follow directions and go to all your classes. For instance, if an instructor wants you to complete a paper in a certain style and length and gives you a due date, give them what they ask for. Most of all, take advantage of the free resources available when you need help. You never have to go it alone at Germanna! · For students graduating from high school and thinking about college? If you are thinking about college, go to Germanna first. You'll not only save a considerable amount of money, but you will become part of a very comfortable environment with staff that are here to see you succeed! It will make the transition to higher education much smoother. · For older students thinking about returning to college? There is the feeling for older students that they are going to be the only one. Germanna has many mature students and that's why a community college is a great environment for a returning student. As a mature student myself, I understand the rigors of balancing work, children and life. Germanna has the resources available to help with that. · What misconception does the public have about community colleges and community college students? I'm not sure, but perhaps they think that community college is not as prestigious as a four-year institution, but with Germanna’s guaranteed transfer admission agreements, it makes sense to start here. Here at Germanna the classes are smaller and much more affordable. Also, the resources to help with the transition to college are more personal. · Are you married and do you have children? I'm married to a retired Marine, Denny; and have a 12-year-old daughter, Olivia. I also have four grown, inherited children (I hate to say step). · Fun fact about you? I love trivia so much that I read trivia books and play Jeopardy and Trivial Pursuit on my game system at home. · What’s your favorite book? "The Collected Works of Edgar Allan Poe"
"Bridesmaids," "The Avengers," and "Raiders of the Lost Ark"
· Your favorite TV show? "Game of Thrones" and "Modern Family"
· Your favorite sport and team? Hockey of course! The Montreal Canadiens.